The Illinois Department of Public Health is working with local health departments, the Centers for Disease Control and Prevention, and the Food and Drug Administration to investigate a multi-state outbreak of salmonella carrau linked to pre-cut melon. Caito Foods, LLC, a produce company based out of Indianapolis, recalled pre-cut watermelon, honeydew, cantaloupe and fruit medleys Friday after the Center for Disease Control and Prevention reported 93 cases of salmonella in nine states. 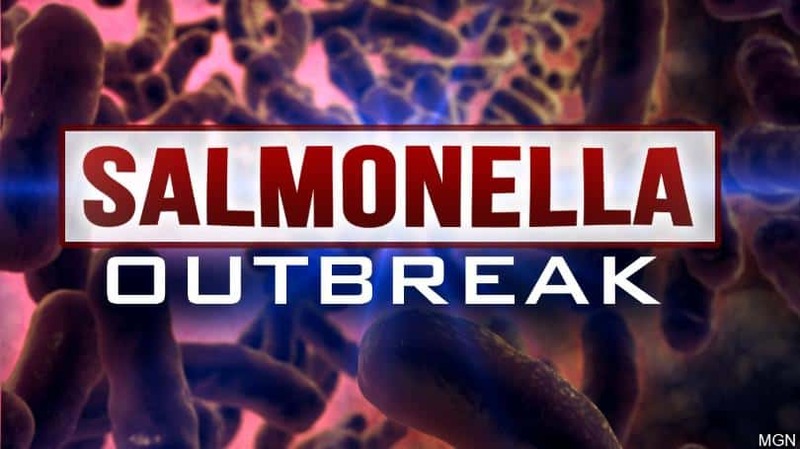 In Illinois, five cases of salmonella broke out between March 4th and March 31st in the northeastern and eastern areas of the state. The recalled melons were packaged in clear, plastic clamshell containers and distributed to multiple stores. Because the department is still tracing the distribution of the melons, it is possible that people could be exposed across the state. Residents are advised to throw away any recalled melon products if they suspect that they were produced by Caito Foods, LLC.